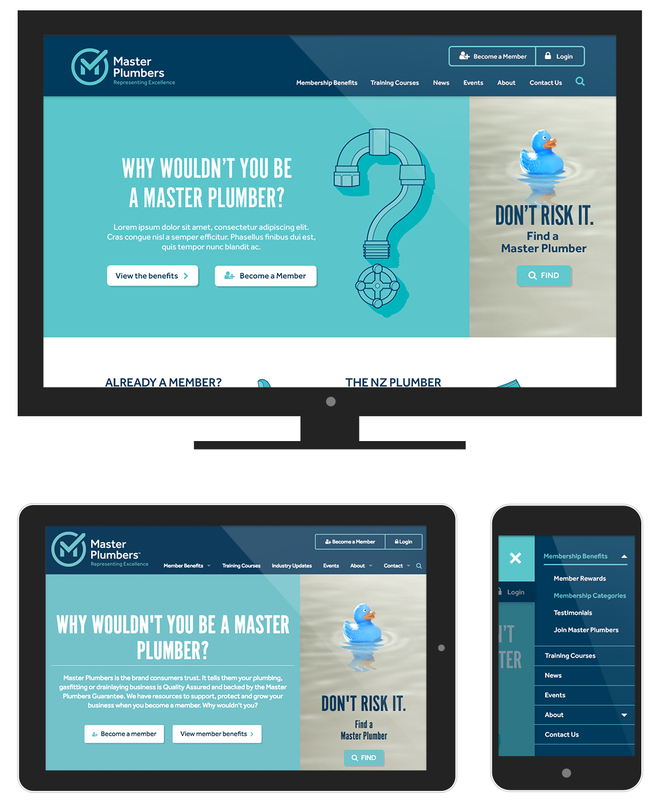 Master Plumber is a trade organisation of plumbers, gasfitters and drainlayers to ensure the very highest standards in New Zealand’s plumbing industry. Plato Creative designed a new Brand identity for the organisation. 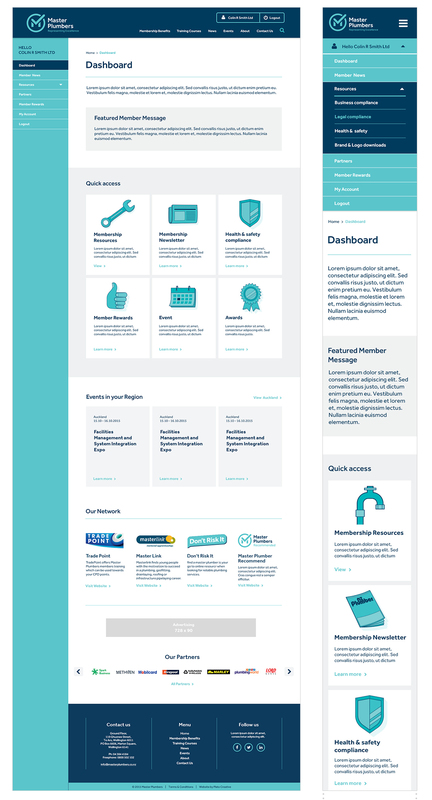 Based on the New Brand guideline, I redesigned their website, re-organized the content and created a wireframe. The website is responsive, clean and clear. Our main challenge? Creating 2 distinct navigation. One for the main website, the other one for the member interface.